The architects for the Texas A&M University Engineering Research Building in College Station, Texas, chose a high-performance limestone plaster for the aesthetics and performance attributes that included a monolithic skin. Designed by Architect David Andrews/PGAL of Houston, Texas, the Texas A&M University Frederick E. Giesecke Engineering Research Building is located in Research Park in College Station, Texas. This integrative research facility for engineering focuses on three areas: nanofabrication, materials characterization, and energy research. The facility includes nanofabrication laboratories, the Corrosion Science and Materials Reliability Laboratory, and research space for faculty, staff, and students working for the Texas A&M Energy Institute. The high bay end of the building houses a series of mobile clean rooms, while the three-story portion is for the research laboratories and collaborative office space. The building design was a collaborative effort between the design architect, Steve Ryder; the architect of record, David Andrews/PGAL of Houston, Texas; and one of the development partners, architect Don Nevins. Originally, the developer, DDM Group, proposed metal panels as the exterior finish for this three-story, 69,562-square-foot building. After a cost analysis, the architect and contractor began to review alternatives. They visited a 15-year-old building in town that was clad in HPLP and were “sold” on the durability and aesthetic of this material. According to Giang Phan, LEED AP, senior associate at PGAL, “Limestone plaster high-performance cladding was chosen because it allowed for a smooth, consistent, and seamless finish—a design aesthetic our team wanted to achieve. With multiple integral color and texture options, the use of limestone plaster allowed for a wide range of design selections applied over large, uninterrupted walls with minimal use of control joints. The product was easily applied, gave the design team flexibility, and resulted in substantial cost savings.” The building was designed with different wall sections. The loading dock and adjacent storage areas are constructed of concrete masonry units and are a mass wall system. The rest of the building is framed. When installed over mass walls and direct applied substrates, HPLP does not require control joints, as it does not crack or shrink in response to thermal expansion. The intent of the U.S. Green Building Council LEED v4 credits for Materials and Resources is “to encourage the use of products and materials for which life-cycle information is available and that have environmentally, economically, and socially preferable life-cycle impacts.” HPLP that has been verified to as extracted or sourced in a responsible manner will provide credits in this category. Life-cycle information is available for HPLP products verified through compliance with USGBC’s REACH legislation documentation, as well as through the published Health Product Declaration Open Compliance Standard. REACH is a regulation of the European Union, adopted to enhance the competitiveness of the EU chemicals industry. It also promotes alternative methods for the hazard assessment of substances in order to reduce the number of tests on animals. HPLP has no chemicals that are found as “substances of very high concern” on the REACH list. Manufacturers of this product have also published the complete content inventory following the Chemical Abstract Service Registration Number (CASRN), which is another option that can be used to verify life-cycle and material content for LEED v4 Materials and Resources. HPLP is made of natural hydraulic lime (NHL) that is an inherently non-emitting source of volatile organic compounds (VOCs). HPLP does not contain chemical additives and has no impurities. This stone product does not permit the growth of mold or mildew that would contribute to poor air quality. The production of HPLP uses 75 percent less energy than cement in its manufacturing process, thereby significantly reducing the amount of CO2, emissions released into the atmosphere. As an additional bonus, properties of natural hydraulic lime also absorb CO2, helping to mitigate global warming. The towers at the Grove at Grand Bay are the first LEED Silver-certified buildings in Coconut Grove, Florida. 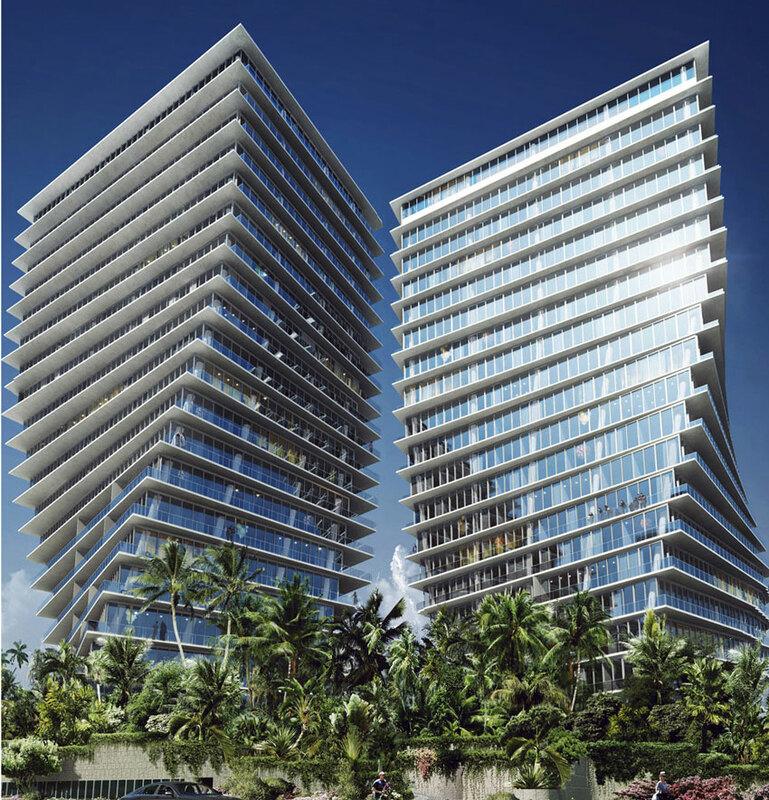 Twenty-story-high towers at the Grove at Grand Bay, designed by the Bjarke Ingels Group in collaboration with Nichols Broch and Associates, are the first LEED Silver-certified buildings in Coconut Grove, Florida. Perched on the beach and with panoramic views of the Miami skyline as well as the ocean, the buildings’ impressive twisted forms are clad with HPLP. Exposed to wind and air laden with high salt content, the architect selected a material that meets strict wind design loads, while remaining blemish-free from efflorescence. Florida (Miami-Dade County in particular) sets the standards for wind design loads for building products. Products must be tested to withstand large and small missile impacts, as this area is in the heart of hurricane exposure. HPLP have high wind load ratings and exceeds ASTM D6904: Standard Practice for Resistance to Wind-Driven Rain for Exterior Coatings Applied on Masonry. Efflorescence is the migration of salt to a porous material that causes a white stain on the face of masonry buildings. The source of water-soluble salts varies, from salt-laden air to the components in cement and mortar mixes. A material like natural hydraulic lime does not contain impurities that would be susceptible to efflorescence, nor is it a porous material that would transport and deposit salt blemishes on the surface. HPLP is unaffected by efflorescence even in the Florida marine/salt air environment. 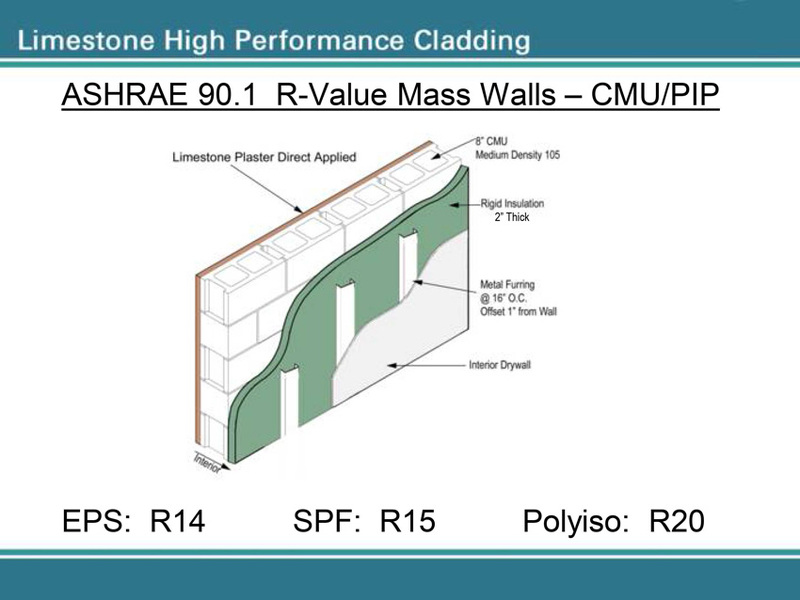 Example of technical performance data for one high-performance limestone plaster. HPLP is applied in one coat and one pass to a prepared surface, unless more passes are required for special details or finishes. The material is pre-colored and will not need painting or sealing after installation. Installers trowel the surface to provide smooth or textured surfaces and may score the surface material to create the appearance of stone blocks. This product can duplicate the look of natural stone blocks, precast stone/concrete, and be selected in multiple colors. Most textures can be readily patched, and the use of non-fading pigments allow for future color matching. High-performance limestone cladding applied to mass wall. HPLP can be directly applied onto a mass wall of concrete, block, or masonry. 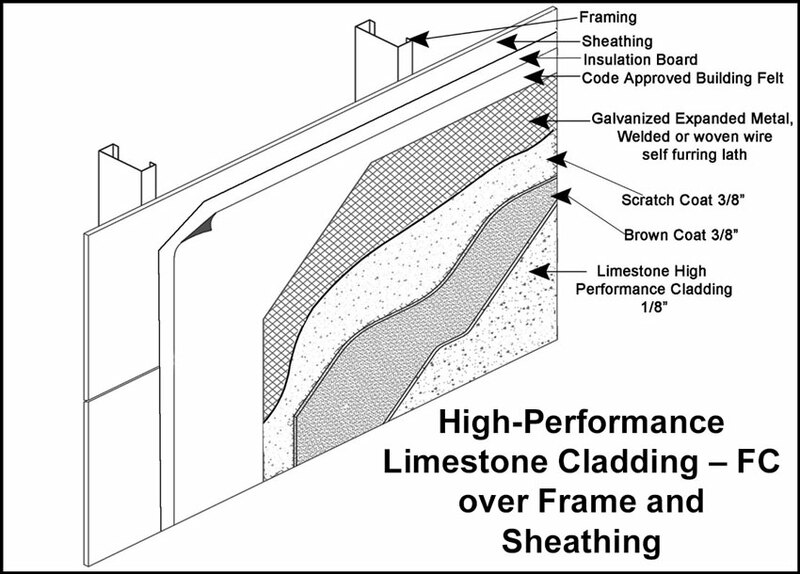 HPLP can also be applied over frame sheathing. Manufacturers can provide wall section details for a variety of surfaces. Sample details are also included in this article. Unlike stucco or other more absorptive materials, HPLP does not react to substrate materials, old or new wall systems, and can be used for renovating older buildings. High-performance limestone cladding applied over frame and sheathing. There is no question that HPLP is a durable finish material, used in Europe for centuries, and tested and manufactured for use today. Seamlessly applied as a plaster on almost any wall surface and in any climate, HPLP is strong, durable, and sustainable. This material has been used in projects that include airports, hotels, shopping centers, education, and governmental buildings. HPLP is used on the majority of historical renovations, including The Louvre and Notre Dame. As demonstrated in the Karuna House and the Grove at Grand Bay, using HPLP as a surface material can contribute to the design and construction of buildings that meet the highest levels of environmental sustainability. 1 “St. Astier Natural Hydraulic Limes.” Thermocromex. Web. 20 June 2016. http://thermocromex.com/history/. 2 Calcereous. Wikipedia. Web. 29 June 2016. https://en.wikipedia.org/wiki/Calcareous. 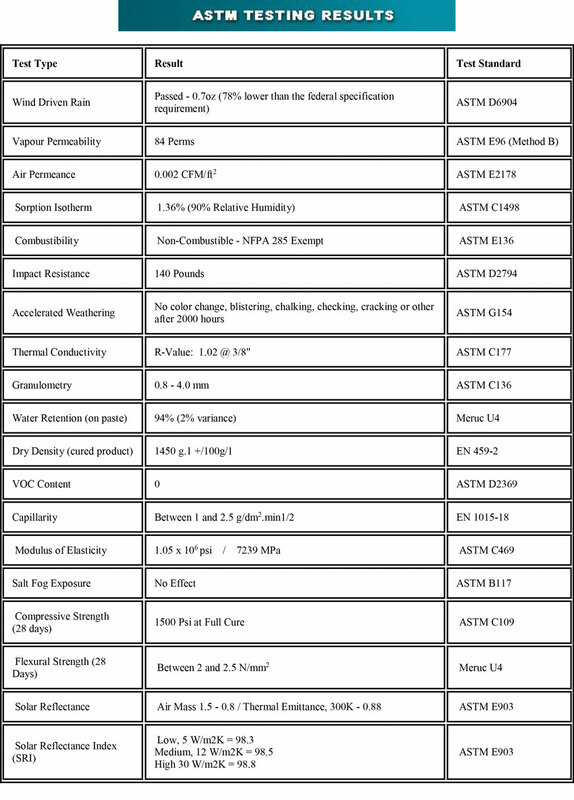 3 “Chemistry and mineralogy of the raw material.” Thermocromex. Web. 7 July 2016. http://thermocromex.com/test-and-research/. 4 “R-Value for Natural Stone.” MIA + BSI. Web. 22 June 2016. http://www.marble-institute.com/stoneprofessionals/technical-bulletins/rvalue/. 5 “Exterior Wall Insulation.” Energy Conservation in Construction and Design. The Louisiana Department of Natural Resources. Web. 22 June 2016. http://dnr.louisiana.gov/assets/TAD/education/ECEP/constr/b/b.htm. 6 Lstiburek, Joseph. “BSD104: Understanding Air Barriers.” Building Science Corporation. 24 Oct. 2006. Web. 22 June 2016. http://buildingscience.com/documents/digests/bsd-104-understanding-air-barriers. 8 Lstiburek, Joseph. “BSI-029 Stucco Woes—The Perfect Storm.” Building Science Corporation. 22 Jan. 2010. Web. 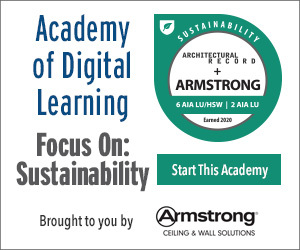 22 June 2016. http://buildingscience.com/documents/insights/bsi-029-stucco-woes-the-perfect-storm.